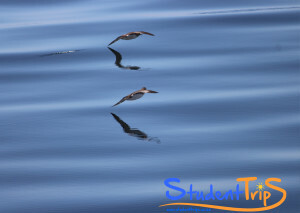 As we strive to offer the best student pricing we offer a Price Beat Guarantee on our weekend trips. We’ll beat any competitor’s price by 10%! Read more. Email us today and our friendly staff will get back to you within 24 hours during office hours. 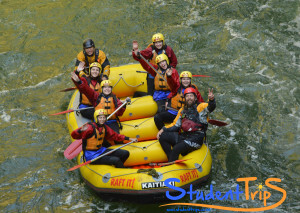 We have the experience and we would love to share it with you! About us. Our day and weekend trips offer more than just a silent driver. 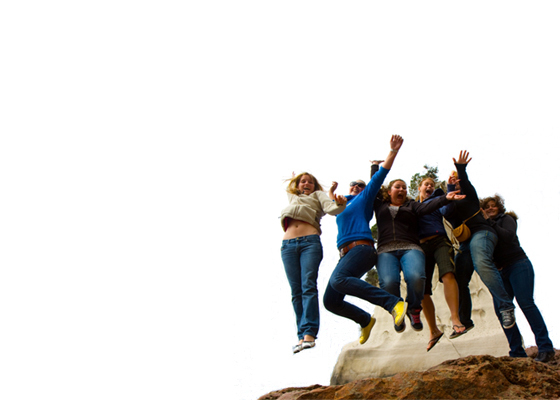 The trips come with an experienced – and awesome tour guide. Read his stories at our Blog. 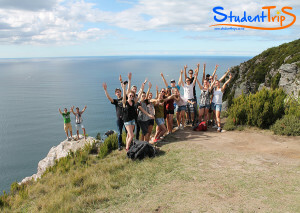 As a member of Student Trips you will receive discounts, promo codes and a social group to make (international) friends. 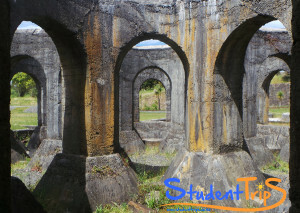 Travel smart, check out our current Deal. The Tongariro Crossing was one of my highlights during my time in „Aotearoa“. The 7-hours-hike is exhausting but the view at the top is amazing and totally worth every step you have to take. 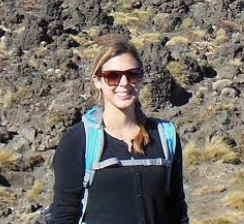 I will recommend to everyone to do the Tongariro crossing. Even if it’s quite a hard hike, it’s so worth it! I had never seen landscapes like those before. And thanks to Student Trips, you can end the day by laying in a spa pool and it’s something I will keep in mind after a day of hiking. My time in New Zealand was absolutely surreal. 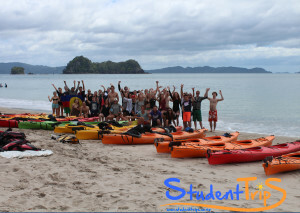 My favorite student trip was easily the Tongariro Crossing, but my most impressionable memory was swimming amidst bioluminescence at Lonely Bay during an impromptu bonfire with 15 or so of the other interns. 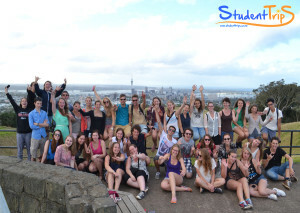 ‘The life in New Zealand and the experiences with Student Trips completely changed my life. I’ve made friends for a lifetime and seen places most people can only dream about. 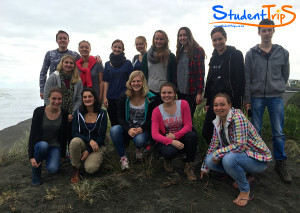 Student Trips can really give you the ultimate internship experience and I recommend them and their services to everyone who wishes to explore the ways of the kiwi. 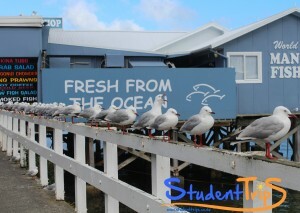 With Student Trips I experienced one of the greatest weekends during my time in NZ . 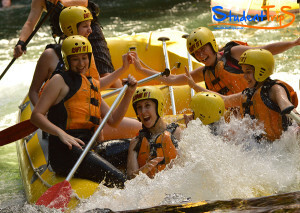 The team was super relaxed and if were on the go, sitting in the Hot Pool or at a table in the evening, it was always in a good mood and with a lot of fun. Being able to join the group helped me connect in a social way and make good friends. 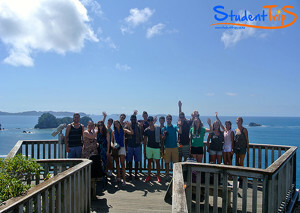 Thank you Student Trips and keep it up! Een jaar geleden begon ik aan een van de grootse avonturen van mijn leven. In mijn eentje pakte ik een bijna 40 uur durende vlucht naar Nieuw-Zeeland. Met stagereizen naar de mooiste uithoeken van het land. Binnen 4 maanden heb ik alle grote steden en de mooiste plekken van het Noorder-Eiland bezocht. De laatste paar weken heb ik samen met mijn vriend op het zuidereiland rond gereden. 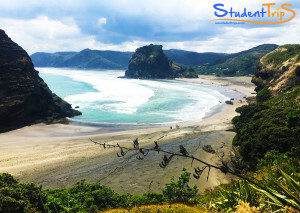 Student Trips is a New Zealand based travel company aimed at ensuring students and other young people know the best way to travel through New Zealand at student prices. 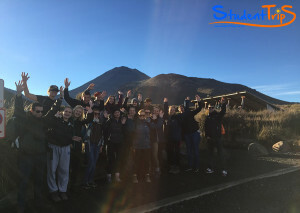 From guided weekend trips away to do it yourself options you can be sure our years of knowledge and experience is being passed to you. 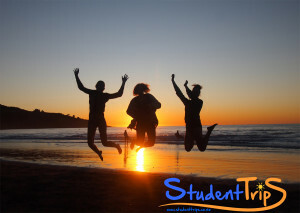 With an easy booking system and lowest price guarantees Student Trips has you covered. 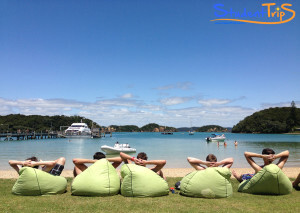 With some of New Zealand’s top holiday destinations being visited on a regular basis who would want to miss the action. 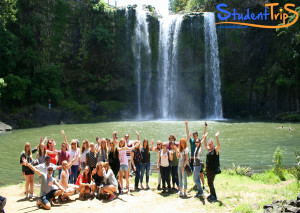 Visit our upcoming weekend trips page to make sure you know where Student Trips is having fun.